Talking with 4th Line Voice about fighting in hockey old and new. Everything from John Hayden to Stu Grimson. 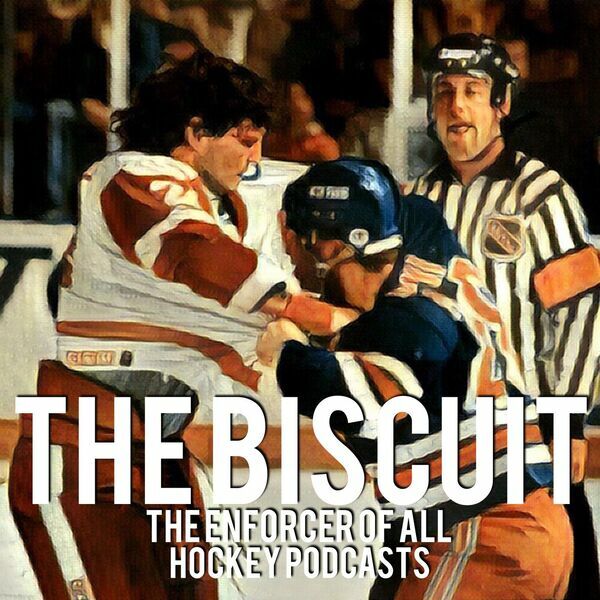 a special focus on Brent Currie and Darryl Bootland,an overview of the Bob Probert,Gordie Howe,and Eddie Shore invitationals.